Dr. Jennifer T. Edwards - Texas Author, Researcher, and Social Media Trainer: The Graduate and Undergrad Research Challenge - Checklists, Video, and More! 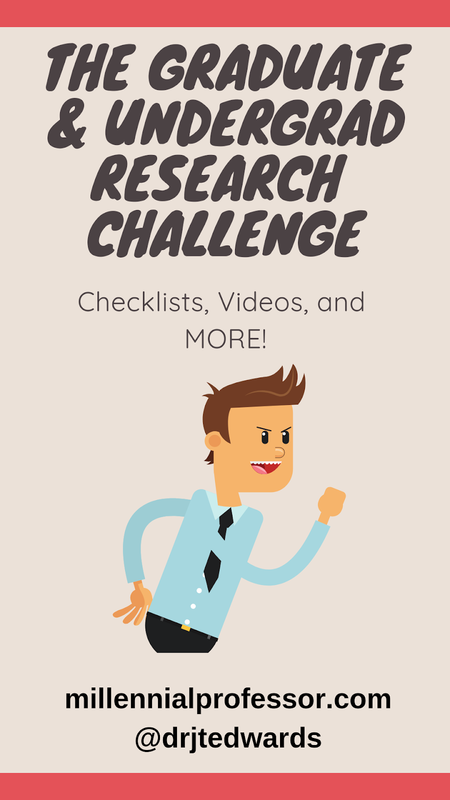 The Graduate and Undergrad Research Challenge - Checklists, Video, and More! Each semester, I issue a research CHALLENGE for our students. I am very proud of everything that that the students continue to do and how amazing they are, BUT I am always pushing them to their research limits. I PROMOTE high impact practices in my classroom, both online courses and face-to-face courses. I support them in their research journey and I help them get their articles and their ideas PUBLISHED in higher education and communication publication outlets. I provide a scaffold-based approach for the students I am help them along the way... through videos! 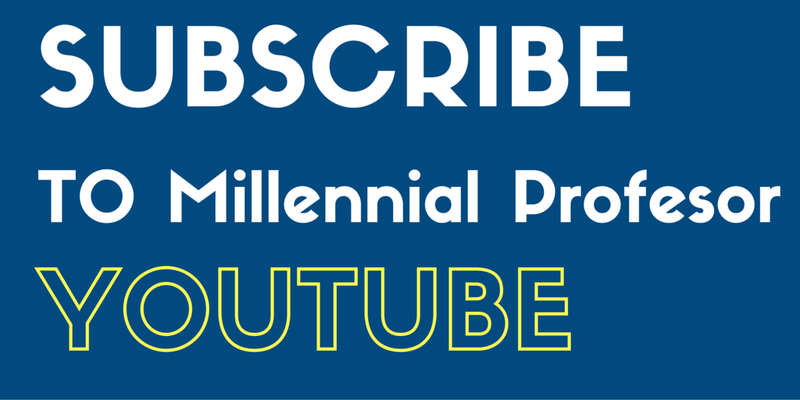 YouTube is definitely my friend. Here are the rest of the videos from the 5311 Social Media Research class. 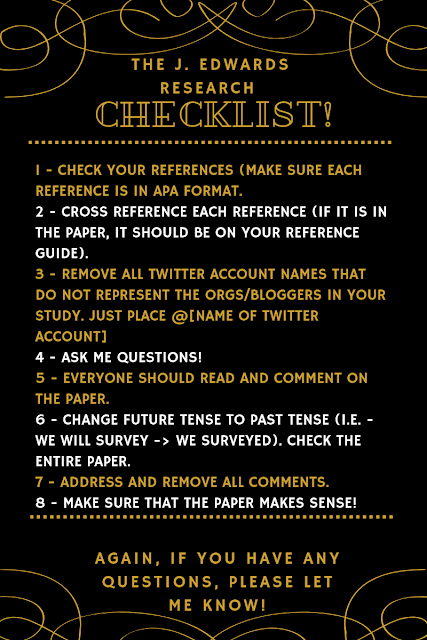 Also, I like to keep our students accountable with a checklist throughout the research process (especially for my undergraduate researchers). 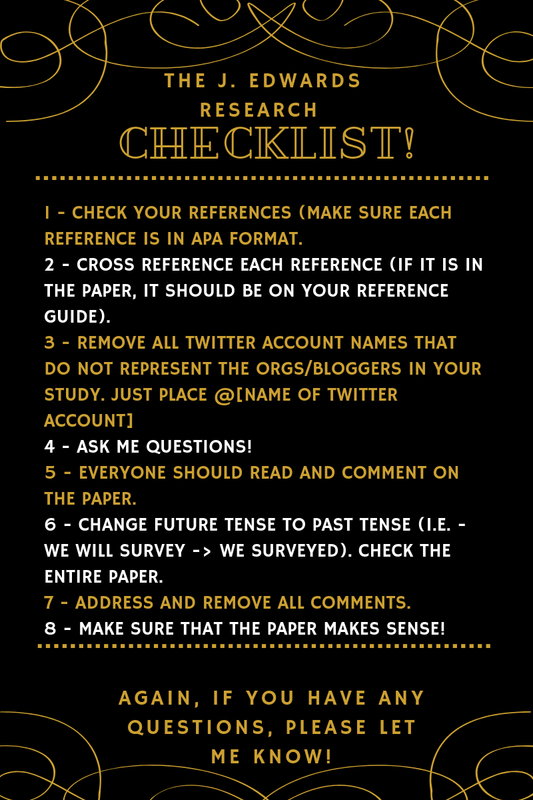 Here's a sample checklist for our undergraduate and graduate researchers!